Self Cure Remedy details of Drink passion flower tea for the care and relief of Insomnia, including effectiveness and popularity scores of the remedy. Traditional herbalists used a passion flower sleep aid, especially when patients complained of restlessness and interrupted sleep due to exhaustion. Add one teaspoon of dried passion flower to one cup of boiling water. Let it infuse for 15 minutes. Drink it half to one hour before sleep. Do not take passion flower if you are pregnant. 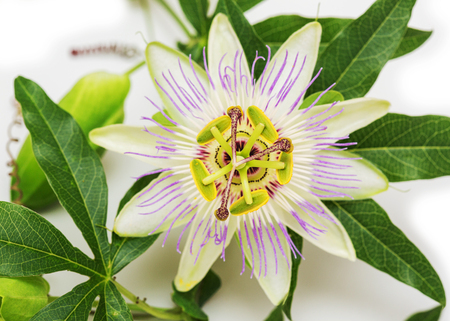 Stop taking passionflower at least two weeks before a scheduled surgery. The self cure remedy of Drink passion flower tea for the care and relief of Insomnia has an effectiveness score of 3.3 and a popularity score of 29 on the self-cure system.